The Malacca state’s initiative to turn Bukit Peringgit into a venue for international galleries is slowly taking place. 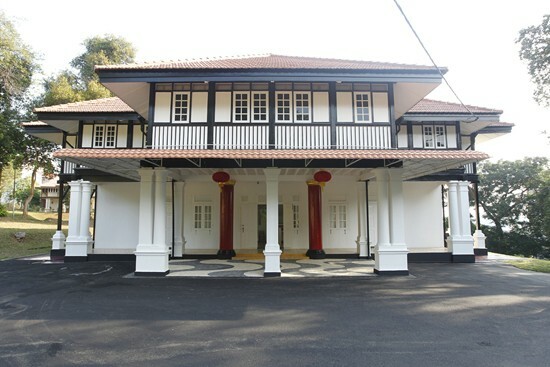 The Macau Special Administrative Region (SAR) has occupied one of the pre-war English bungalows located at the hill where exhibits from the country would be displayed. The Macau Gallery is the second gallery to be set up following the Cuban Gallery’s opening in August 2007. We could now cherish Macau’s unique culture and art that is largely made up of a combination of Chinese and Portuguese, with the launch of the Macau gallery here. 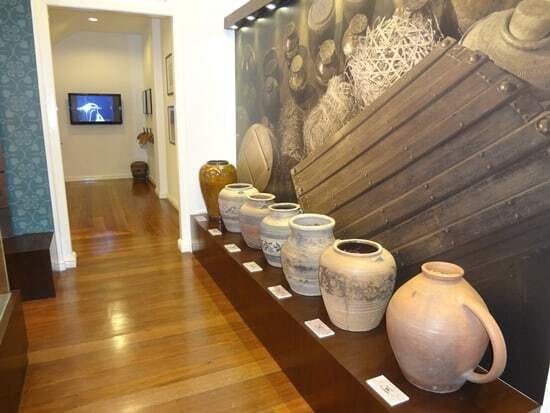 The Macau Gallery is situated only ten minutes away from central Melaka. The building was previously a governmental department of the authority of Melaka built in typical Siam style and is part of the historical heritage in Melaka. This two-storey architecture has an area of about 3,000 square meters. 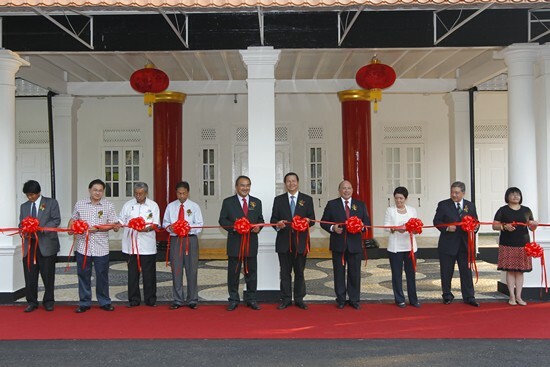 The Macau SAR government and the authorities of Melaka agreed to sign a MOU for the management and usage of the architecture. The Macau SAR government together with the Melaka Historic City Council will be responsible for the management of the Macau Gallery. The Gallery is envisaged to showcase the arts and culture of Macau as well as the history of Macau and Melaka. Designed and managed by MGTO, “Macau Gallery” is divided into zones with different themes, namely Macau World Heritage, Maritime Routes, Macau Events, Origins and Cultures, where Macau’s history, culture, economy and intangible cultural heritage are displayed through multimedia, images, models, ceramic and handicrafts. The gallery also features an information counter, library, esplanade and multi-function room that allow a small auditorium to conduct cultural or art activities, educational talks, video shows, thematic exhibitions, press conference and so forth. 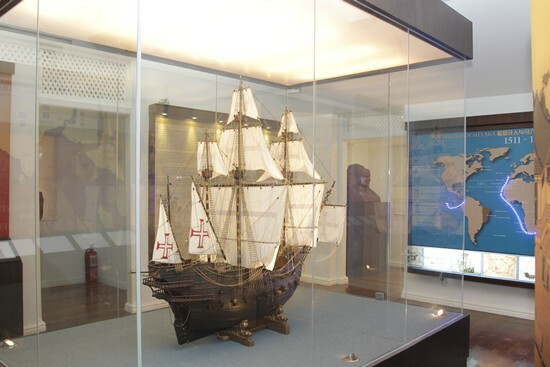 Exhibition areas display ties between Macau and Melaka, cartography, replicas of ships, traditions, habits and customs, as well as natural landscape. 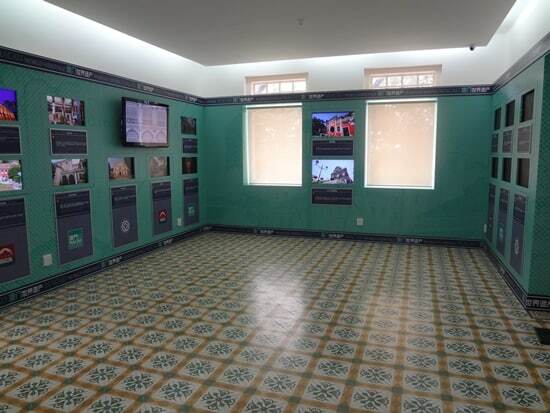 Visitors will be guided to the multimedia area supported with photos and videos that highlights the modernity of Macau and shows links between Macau’s past and present. Interactive computer system will let visitors feel and deepen their understanding of the history and customs of the inhabitants of Macau. The gallery will be a bridge that provides key linkages between Macau and Melaka and the shared history between Macau, Melaka, Portugal & China. To provide and disseminate as well as undertake activities & research for establishing & strengthening linkages between Macau & Melaka. 1. Establish & maintain close rapport with the Historic City of Melaka and the Melaka state tourism organizations. 2. Establish & maintain close rapport with Malaysian research & academic institutions interested in linkages with Macau. 3. Position the Macau Gallery as the premier resource center in Malaysia on Macanese, Portuguese & Chinese culture, cuisine & other aspects. Nice place for history buffs.